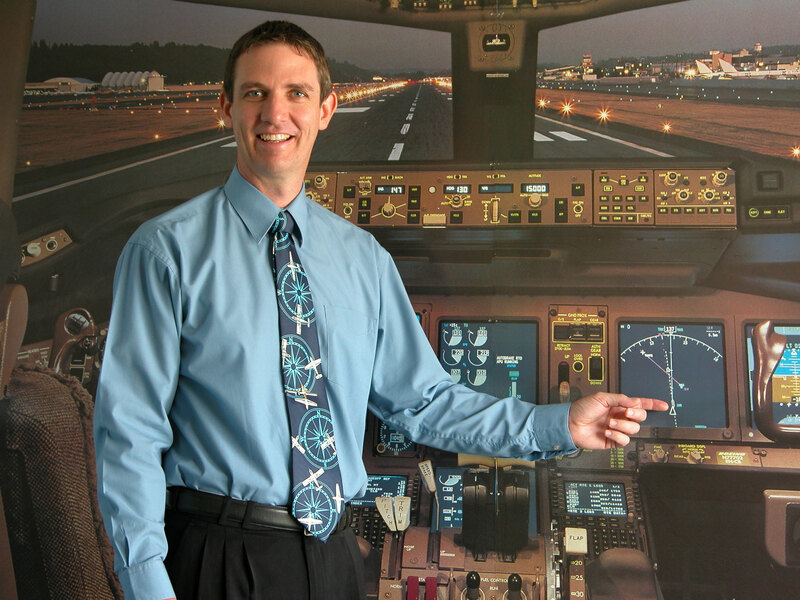 Studying Advanced Flight Theory’s Distance Learning Course is an excellent way to bring study direct to your home. This makes it possible to adjust your study and learning schedule to fit your individual requirements. Flexible delivery allows you to fit study around work, social or family commitments. On completion of each subject you attempt Advanced Flight Theory’s Internet Based Practice CyberExams before attempting the CASA PEXO Exams. Our Course Fees include all Course Notes, Revision Tests, Practice CyberExams and Answer Sheets. There is no requirement to purchase any other textbooks as all relevant references and manuals are included. You will need to provide your own set of Airservices Publications, Charts and Navigation Equipment. Attempting the entire ATPL(A) theory syllabus by Distance Learning requires great devotion and study discipline. You can study the seven subjects in any order that suits your available study time. For an indication of the time required to complete each subject, please consider the course outline information for our Full Time Ground School, where you study all day with an instructor to guide you all the way. On completion of each subject module you can attempt Advanced Flight Theory’s Practice CyberExams before attempting the CASA PEXO Exams. Please see below for more details and a demonstration of our very comprehensive Practice CyberExam system. Our fees include all course notes, revision tests, Practice CyberExams and answer sheets. There is no requirement to purchase any other textbooks as all relevant references and manuals are included. You will need to provide your own set of Airservices Publications and Charts. While you can contact Nathan Higgins for course support if you have questions during your study, you would be very wise to allow additional study time if you are attempting the entire syllabus with only the Distance Learning reference material. Our Practice CyberExams have proven to be very popular with our students. Since our system was first created, we have had over 4200 different aeroplane and helicopter pilots attempt our exams and approximately 20,000 Practice CyberExams are sat via our system every year. 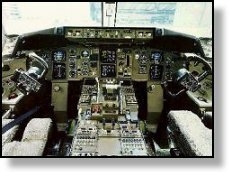 Self Study for the subjects Performance and Loading, Flight Planning, Navigation, Aerodynamics and Aircraft Systems, Meteorology, Human Factors and Air Law. Upgrade Option – If you change you mind and decide you would like to attend classes, you can upgrade to our Full-Time Ground School Course for the subjects Performance and Loading, Flight Planning, Navigation and Aerodynamics and Aircraft Systems for an additional $1915.00. You must bring your Distance Learning course notes to class with you, as these are not re-printed as part of the upgrade option. If you would like to enrol in our ATPL(A) Distance Learning Course by using our secure “online” enrolment service, where you can order or enrol online and pay by credit card please Click Here. If you upgrade from Distance Learning to Full Time Ground School and after attending our full time course, you are not totally prepared to sit the CASA PEXO Exams, or you are having difficulty with any aspect of the course, you are welcome to return and resit all or any part of the course you have paid for once, with no additional course fee. If necessary, you may also resit all or any part of the course more than once, subject to some simple conditions.